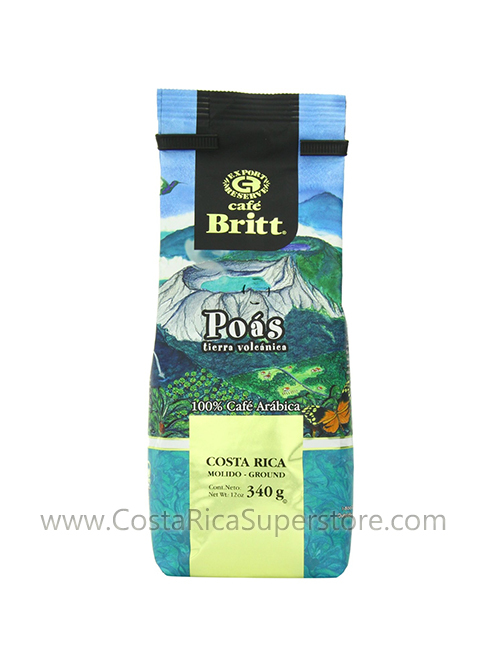 Misty ecosystems and fertile soil. Altitude and legend. 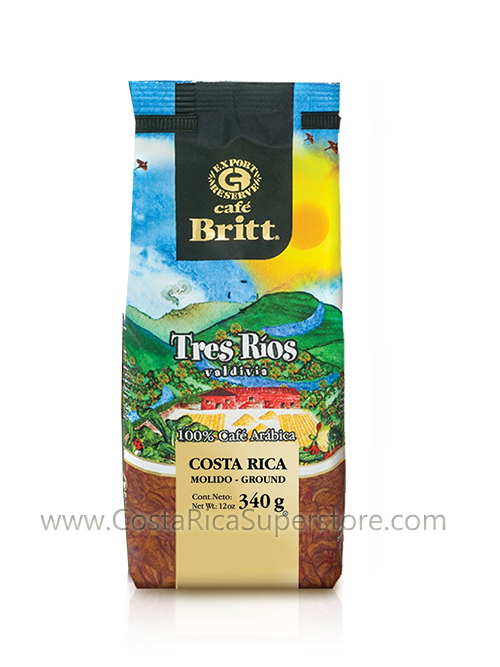 The conditions that produce Café Britt´s "Poas Volcanic Earth"� have been nurtured over the millennia on the slopes of Costa Rica´s most-visited active volcano. 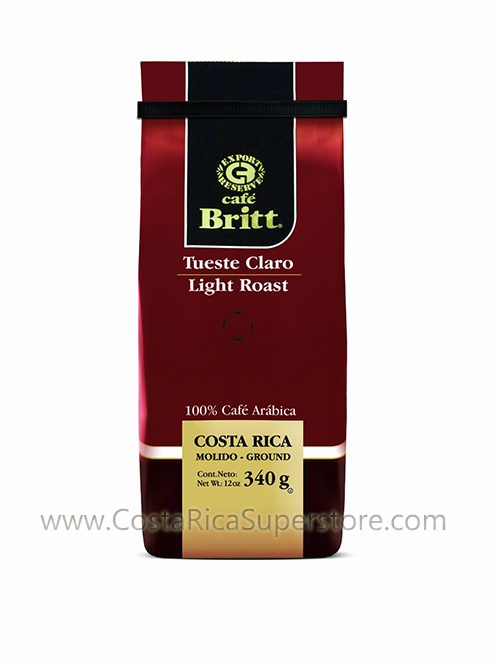 Every cup produces the same exhilaration as a lucky glimpse of the volcano´s deep-blue crater lake.